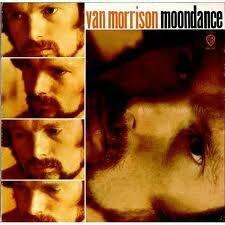 I grew up listening to Van Morrison. His “Best of…” album was one of my parents most-spun CDs. To see one of his songs figured out for ‘ukulele all these years later is kind of weird. This tab is another well-done Guitar Pro venture by Jeromy Reynolds. Featuring words, chords, and picking for the melody, there is plenty to work on learning. The song is in A minor, but the Bm chord brings in an outside note that makes the song pretty unique harmony-wise. It’s a simple tune. Just break it down and go slow.